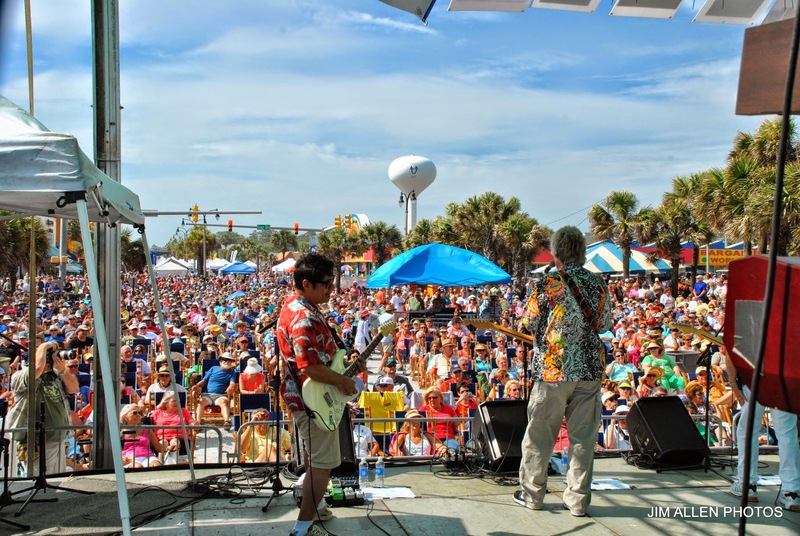 The 14th Annual Mayfest on Main Festival is the perfect way to kick off summer 2019 in North Myrtle Beach! This one day, rain or shine, event offers free admission and free parking. On Saturday, May 11th join the 15,000+ other people who are coming together to celebrate the season! The festival begins at 10AM and ends at 6PM with a myriad of activities in between. This is a family event with a kid’s area for children entertainment and food vendors serving a variety of options. Bring a beach chair and enjoy the music and after taking a stroll down Main Street. You’re bound to bring tons of souvenirs, hand-made items and memories back home with you. There will be live music all through the festival, but in between concerts you can browse shops and restaurants along Main Street. Check out our list of Bars on Main Street to add even more fun into your day! Visit some of the high-end boutique stores in North Myrtle Beach or stop by a Bargain Beachwear store while you’re here to find everything you need and want! Crafters will be displaying their crafts along Main Street at the festival as well. Over 100 crafters come to show off and sell their hand-made items. Be sure to make one of these unique treasures yours or buy one as a gift for someone back home! Parking for the festival is free and there are multiple options. For handicap parking, the grass lot on the corner of 2nd Ave N and Ocean Blvd (251 N. Ocean Blvd) and McLean Park (93 Oak Dr) are the best areas for wheelchair accessible parking. For public parking, the open grass lot between Barefoot Church and BB&T (601 Main St) is open as well as the parking lot of Ocean Drive Elementary School (901 11th Ave N). There is a free golf cart shuttle service that will travel Main Street from 10AM-6PM, however it is not handicap accessible. There is a community stage with live music from 10AM-4PM. The bands for these three time slots haven’t been released for this part of the event yet. The live music on the Main Stage from 4PM-6PM will be located at The Horseshoe, which is a popular hot spot for tourists in the North Myrtle Beach area. There will be opening ceremonies for the first 30 minutes and then 4:30PM is when the fun gets started! The first band up on the Main Stage is Nelson from 12:30PM-2PM. Matthew and Gunnar Nelson will be playing “Only Time Will Tell”, “Love and Affection”, “After the Rain” and “More Than Ever” while they are in town. The second band is from 2PM-4PM and will throw you back in time with their alternative rock from the 90’s. Join Blue Monday on stage for a non-stop nostalgic party! The last band for the night and the closer of the festival is David Victor, formerly of Boston, with the Hits of Boston and Styx. This 5-person group will play “Heaven on Earth”, “Don’t Look Back”, “Foreplay-Long Time”, “Peace of Mind” and “Smokin’” for you until 6PM. When it’s time to wind down, choose the Ocean Bay Club on South Ocean Blvd to be near the Horseshoe area of the festival. 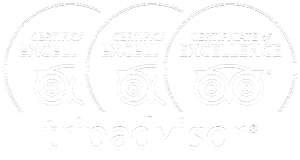 The oceanfront heart of North Myrtle Beach, and in walking distance of Main Street, this resort provides accommodations for everyone. When you’ve spent all day at the Mayfest on Main Festival, come back to AshWorth Resort on North Ocean Blvd which offers multiple amenities to relax in. Complete your festival vacation by staying at a nearby resort, so you can continue the fun even after 6PM. Book today so you can be as close to the festival as possible! Mayfest on Main has become a staple in North Myrtle Beach, featuring live entertainment, arts, crafts, food and so much more.